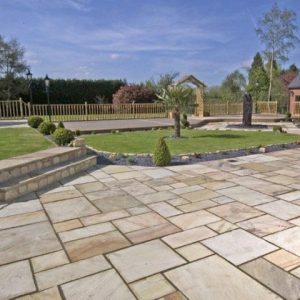 Planning to complete your paving project yourself? Rompox Jointing Mortar is superb for jointing your paving slabs after laying them. It is widely used by building professionals and landscapers throughout Ireland. The bucket is 15kg in size, 1 bucket covers approx. 8 sqm. depending on the width and depth of the joints. The Rompox must be used in one go. Once opened and exposed to the air it must be used completely used, it does does not keep from one use to the next. Available in Grey, Sand and Basalt. See our technical information for more info and YouTube Video for application. The jointing mortar is simply applied, by wetting the stone, emptying the bucket on the paving stone, then use a soft broom to work the jointing mortar into the joints. Once this is completed simply rinse off the paving with a hose. 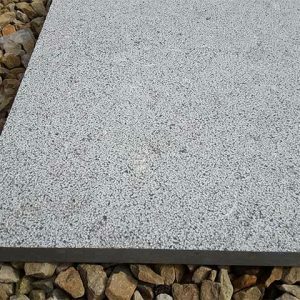 Do-it-yourself enthusiasts can get paving installed with professional looking results with the help of Rompox. 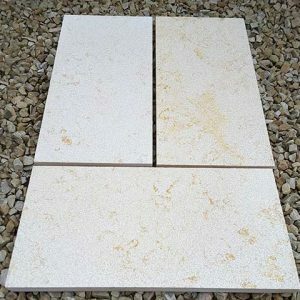 With its unique formulation, this jointing mortar is much easier to use than other types of materials, making it the ideal choice for homeowners who want to pave on their own and for professionals who are searching for a convenient option for completing small projects. 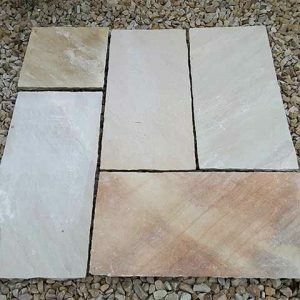 Rompox is used to fill in the spaces between stone pavers and keep them in place. 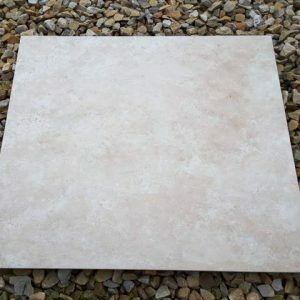 With the help of this fixing agent, you can get your patio or walkway paved in the fraction of the time that it would take for you to get the job done with another type of material. Using Rompox couldn’t be easier. 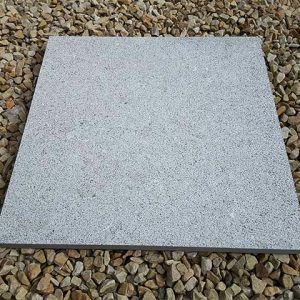 First, you arrange your paving stone into the exact configuration that you wish to use. Once all of the stone is in place, wet the stone thoroughly to ready it for the fixing agent. Next, you empty the container of Rompox onto the area of stone by taking off the lid and inverting it. To distribute the fixing agent, you just use a soft broom to sweep the material into the spaces between the stone. When you have filled in all of the spaces, rinse the excess mortar away with a hose and allow the Rompox to set. Visit our Technical Page for more information about installation and access a video that will walk you through the process. 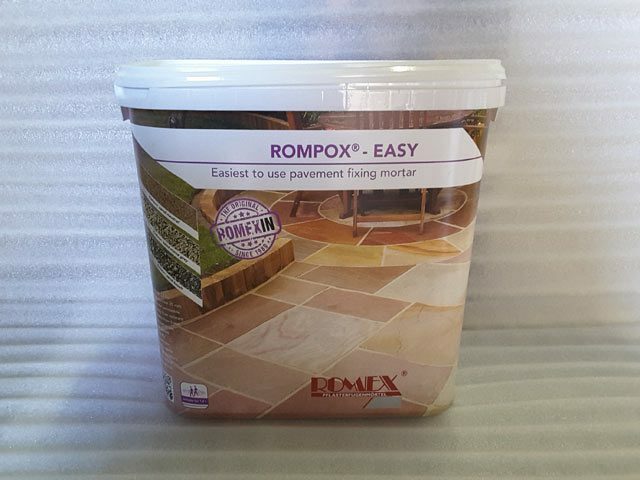 Rompox can be used with stone of any colour and comes in different hues to ensure optimal results. 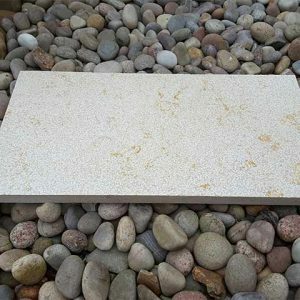 Sand provides a light cream colour, while the Grey is a light stone grey hue. 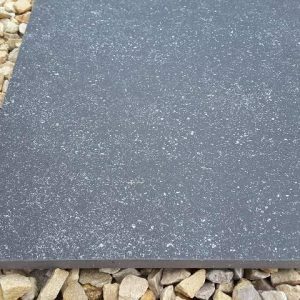 Black gives you true midnight black and is referred to as Basalt by the manufacturer. Use the drop-down box above to select the colour you prefer. Each quantity purchased provides one 15-kilogram tub. You can pave about 8 square meters with a single tub.